Pict Publishing | Empowered Voices: FREE Ebook promotion on Amazon! 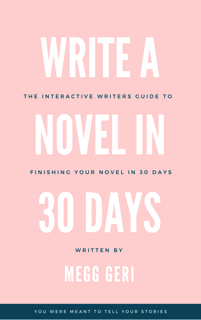 FREE Ebook promotion on Amazon! My newest book The Carrero Solution and final part to Jake and Emma's story is on Amazon for the next 5 days completely free as an EBook for your kindle. Get it today and don't delay! 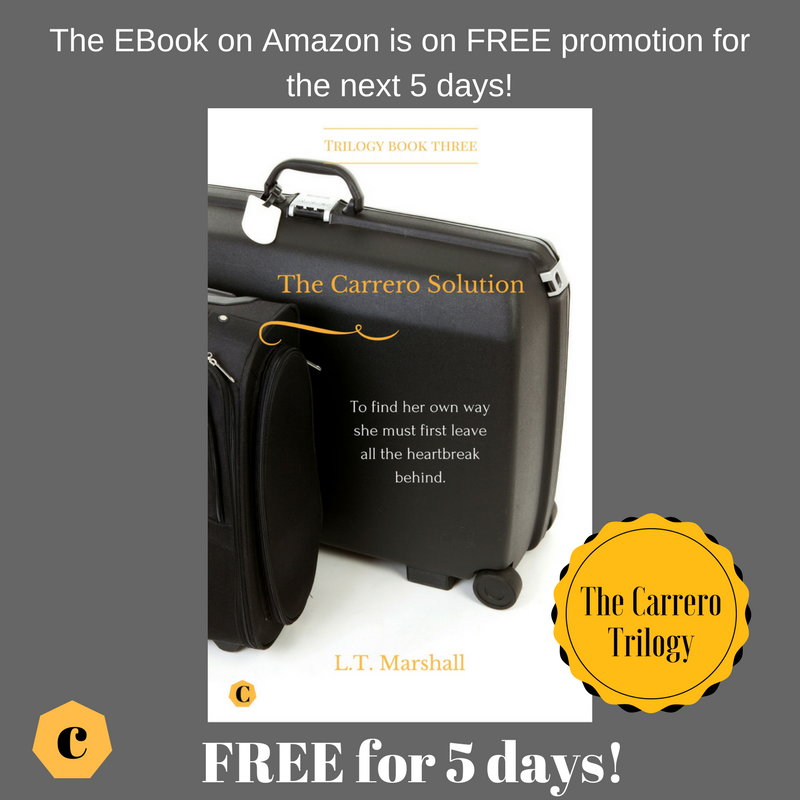 If you love The Carrero trilogy then check out my blog posts for some extra chapter excerpts as Jake Carrero.